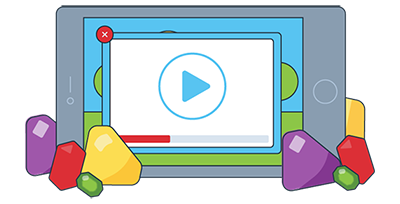 Boost your game with engaging, high-quality video ads! 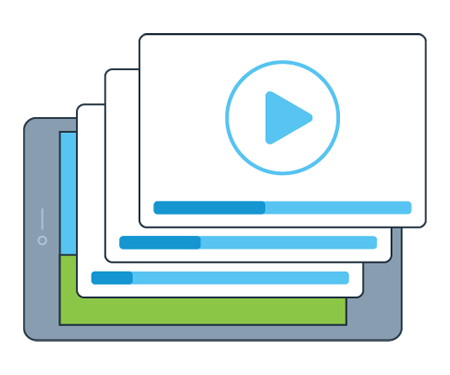 The Chartboost SDK offers rich media support, custom advertiser experiences, and refreshed end cards to make your videos feel less like ads and more like crafted recommendations. Give your players the best in-game experience to enhance your ad performance and drive higher eCPM. 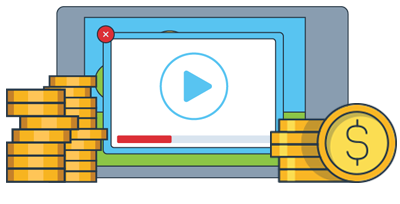 Rewarded video lets players earn in-game items or virtual currency in exchange for a completed video view. Interstitial video earns you revenue or helps you acquire users similarly to static creatives. Did you download and integrate the latest Chartboost SDK? 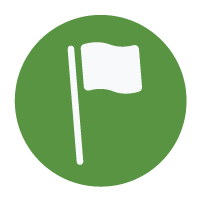 Did you upload creative assets like video ads, custom frames (optional), reward currency images (rewarded videos only), and post-roll creatives? Publishing campaigns can choose between Rewarded Video or Video Interstitial ad types. Advertising campaigns have only a generic Video option available because the publisher decides whether your videos will be regular interstitials or rewarded videos. Prefetched videos (in total) only take up 30-50MB, even when you are using mediation. Video prefetch might download videos from campaigns that hit budget, in which case a No Ad Found error might occur. Note: Amazon integration uses the same SDK as Android. The maximum number of rewarded and interstitial video impressions that a user can receive per day, per publishing app is 20. // Show interstitial video ad at location Main Menu. See Chartboost.h for available location options. These instructions apply to games on both the Amazon and Android platforms. /** Show rewarded video pre-roll message and video ad at location Main Menu. /** Cache rewarded video pre-roll message and video ad at location Main Menu. Set up two custom locations (e.g. NetworkVideo and CrossPromo) in your code. 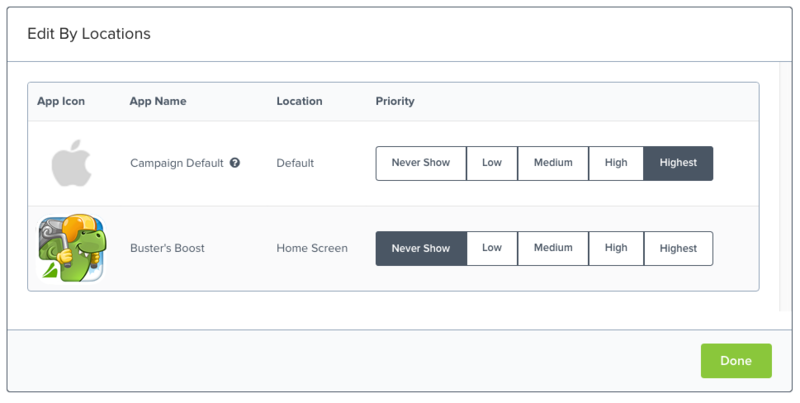 This lets you use the dashboard to prevent your network publishing campaign from showing ads at the CrossPromo location, and prevent your cross-promotion campaign from showing ads at the NetworkVideo location. 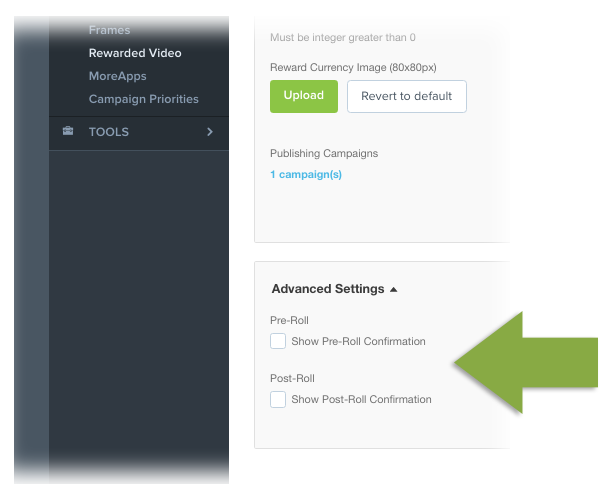 Now that you’ve turned off the default Chartboost pre-roll confirmation experience, you can build your own UI to notify users of the reward they'll receive if they play the video. When you're ready to start playing the rewarded video, call showRewardedVideo at the desired location.